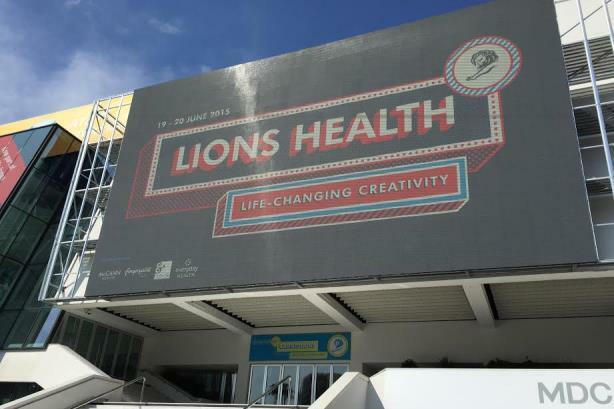 CANNES, FRANCE: Advertising agencies dominated the PR work shortlisted in the second year of the Health Lions at Cannes. Out of the 25 campaigns categorized as PR work shortlisted in the Health and Wellness and Pharma product groups, only three were produced by PR agencies: Ruder Finn in New York; Bang PR in Sydney, Australia; and Kompass Kommunikation in Copenhagen, Denmark. Ruder Finn was shortlisted for its Protecting Our Tomorrows: Portraits of Meningococcal Disease for Novartis Vaccines’ Bexsero brand in the Communications to Non-Healthcare Professionals, Pharma, Vaccines & Biotech category. Kompass was shortlisted for its Panadol Safety at Home Initiative for GlaxoSmithKline in the Consumer Products, OTC Oral Medicines category of the Health and Wellness product groups. Bang PR was shortlisted for its Play With Yourself testicular cancer awareness initiative for The Blue Ball Foundation in the Education & Services Products, Education & Awareness category. In the PR work, Leo Burnett Mexico was shortlisted twice for its Intimate Words work for Always/Procter & Gamble, the agency’s Paris, France and Sao Paolo, Brasil offices were also shortlisted. Ogilvy Brasil was shortlisted twice. Other high-profile ad firms shortlisted included Hakuhodo Tokyo, Saatchi & Saatchi Switzerland, J. Walter Thompson Sydney, M&C Saatchi London, Ogilvy & Mather Mexico. Out of the 180 entries shortlisted in the overall Health and Wellness product group categories, just 15 were from the US; 19 of 79 campaigns shortlisted in the Pharma categories were from the US, which as a country represents 75% of global pharma brand sales.